We are specialists and aim to stay that way. We concentrate on core legal skills and creative solutions. We represent rights owners and no free-riders or product pirates. We advise and represent companies in the protection of their trademarks. In the case of infringement, we provide fast and long-term solutions. 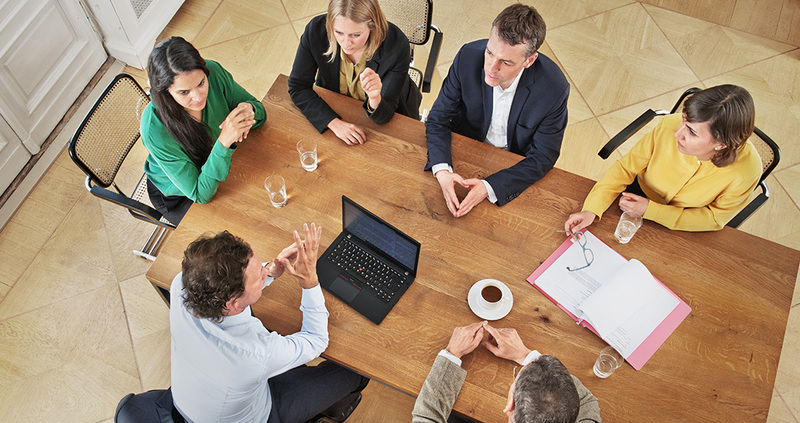 We help with all questions of unfair competition law – from deception and comparative advertising to the protection of know-how. Design turns an object into a coveted product. 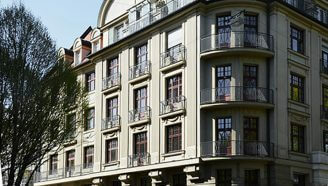 We help to protect its commercial and creative achievements. Companies in the media and digital industries trust our advice on the protection of content and software. Selective distribution is an important instrument of brand management. We regularly draft distribution systems which are endorsed by the highest instances. Intangible goods always play a role in the acquisition or merging of companies. Our knowledge of how to deal with IP in transactions results from long experience. The handling of data determines our lives today. Through our regular support of media companies and enterprises in the digital economy, we are familiar with the problems in practice. 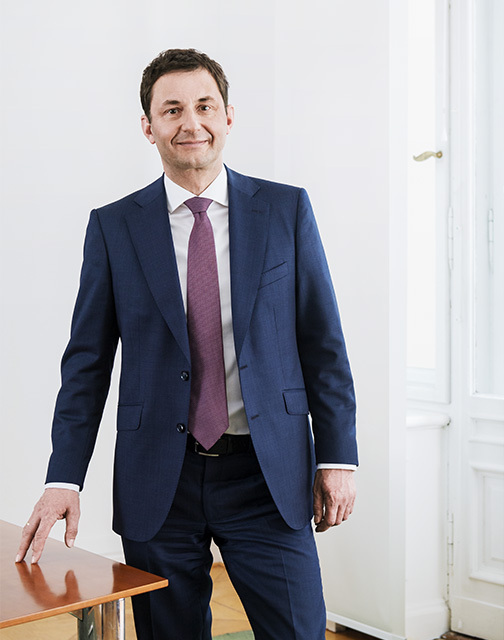 Andreas Lubberger is one of the leading names in trademark and unfair competition law. A further core area of his work lies in distribution anti-trust law. He is a founding partner of the office. 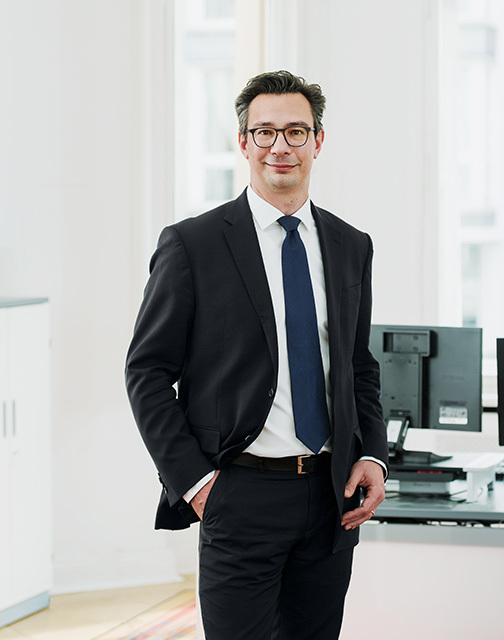 As a highly experienced litigator and consultant, Cornelis Lehment is one of the leading lawyers in the areas of unfair competition and trademark law in Germany. He is a founding partner of the office. 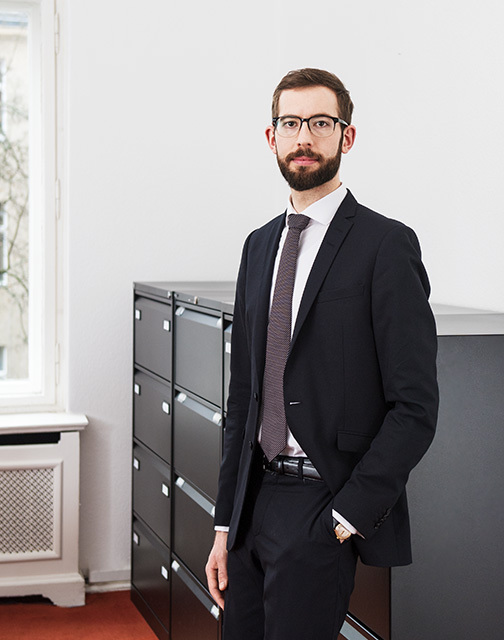 Martin Fiebig has many years of experience in large-scale trademark infringement proceedings. He often takes such lawsuits up to the highest instance. In addition, he regularly advises on the IP part of transactions. 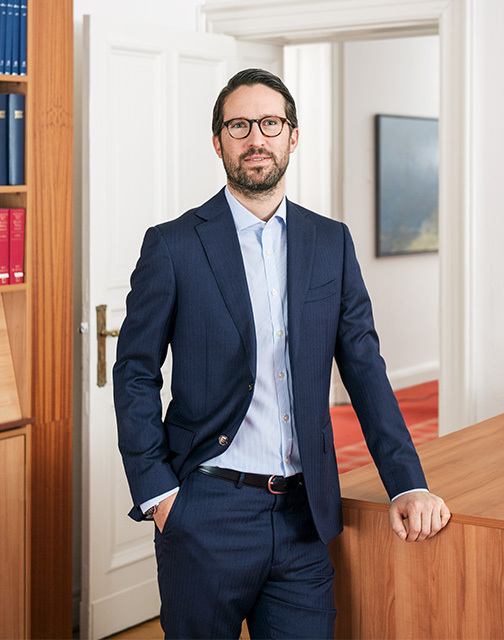 Kai Schmidt-Hern is active in trademark, unfair competition and copyright law and is an experienced litigator in these areas. He regularly advises companies from the media and digital industries. 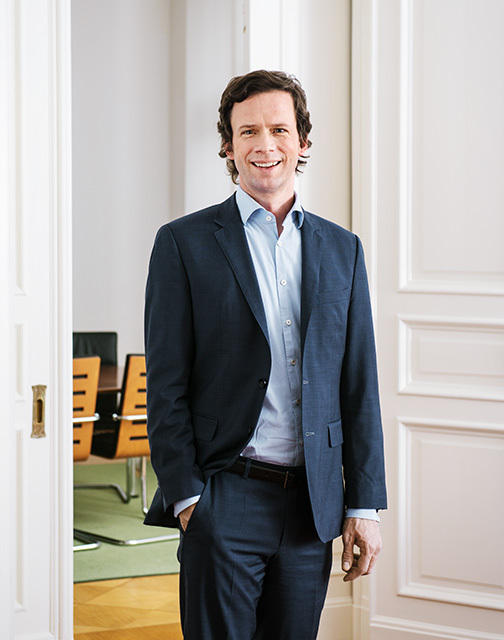 Bernd Weichhaus is active in unfair competition and trademark law as well is in selective distribution. He has many years of experience in direct marketing, anti-piracy and selective distribution systems. 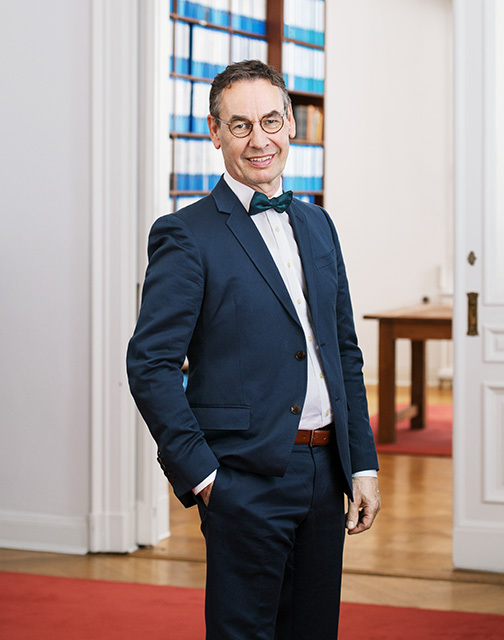 Benjamin Koch has been one of the leading names in the fight against product piracy for several years. He possesses extensive experience both in litigation and IP related transactions. 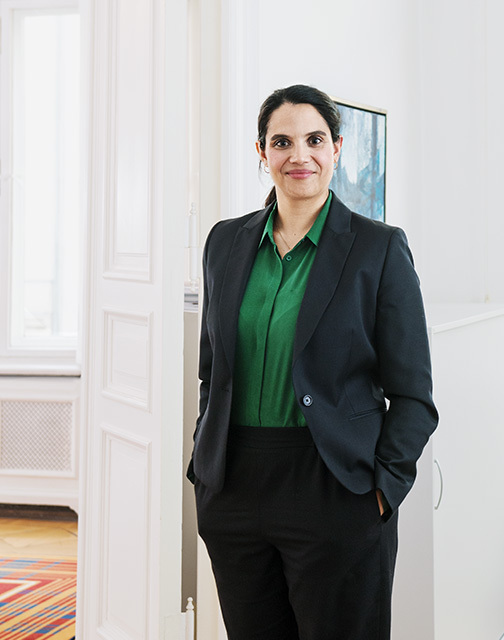 Rani Mallick is active in trademark and unfair competition law as well as in copyright and design law. She advises and represents clients in the international fight against product counterfeits, imitations and parallel imports. 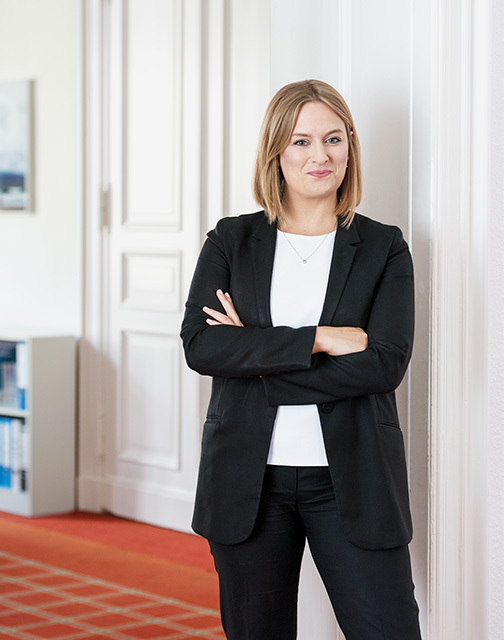 Anja Wulff advises on trademark registration and protection. 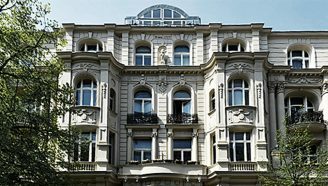 She accompanies her clients through official and infringement proceedings and provides strategic advice on dealing with prior rights. 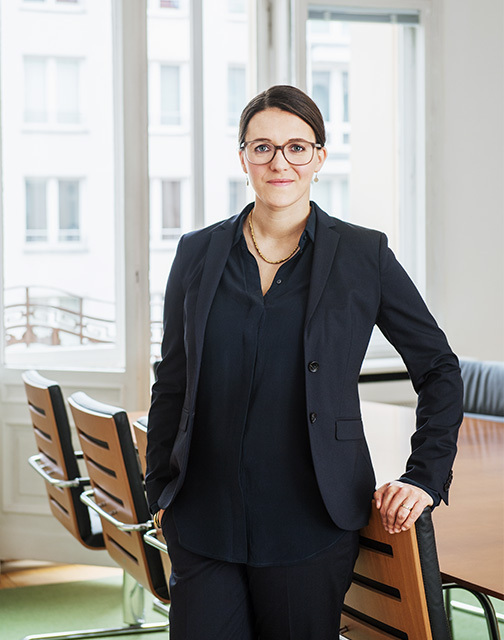 Friederike Funk advises the manufacturers of luxury goods as well as media companies in trademark, design and unfair competition law. One focus lies in her defence of trademarks against piracy and counterfeiting. Eva Maierski is active in trademark, design and copyright law. She advises and represents rights holders in the fight against counterfeiters and grey-market traders and in the protection of their distribution systems. Vasilena Babacheva advises in trademark and unfair competition law. She represents rights holders in cases of parallel imports and product piracy and also gives advice on trademark protection and strategy. 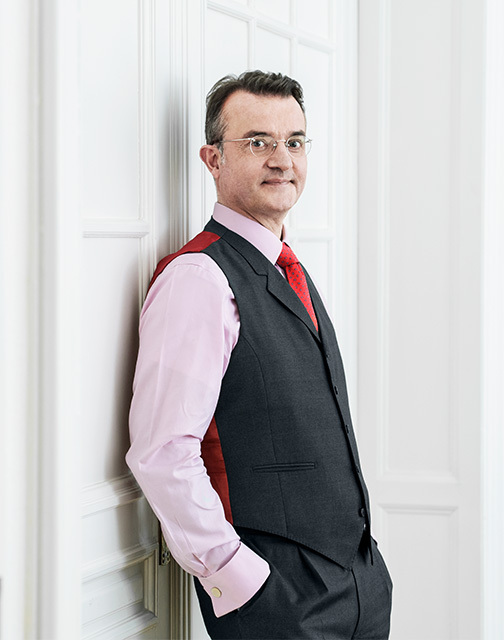 David Weller is active in media, unfair competition and trademark law. He advises and represents companies in the media industry, especially with regard to new forms of digital advertising and distribution. 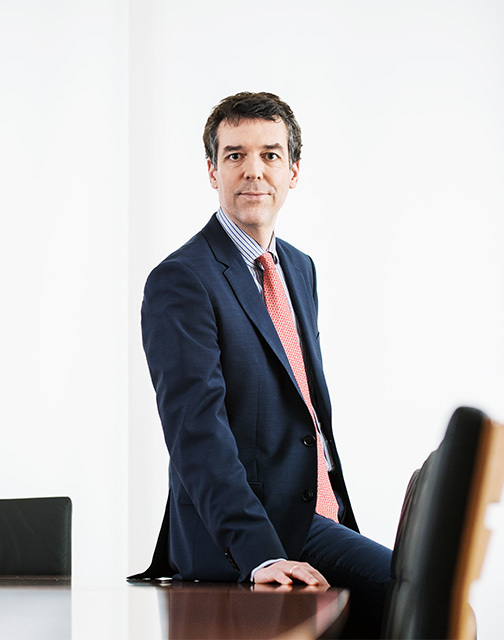 Philip Schmitz specialises in trademark and unfair competition law with considerable experience both in preliminary and main proceedings. He also has worked on the IP side of numerous corporate transactions. 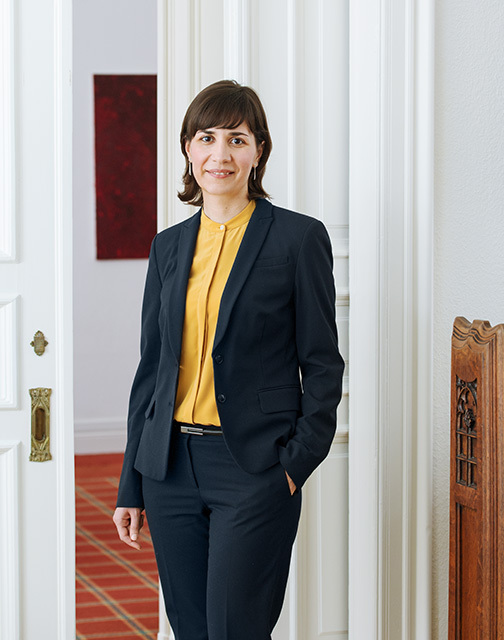 Heike Schulz is active in trademark law. Her focus lies in the tracking of product counterfeits and parallel imports. She handles our clients’ applications for border seizures and deals with customs in whole Europe. 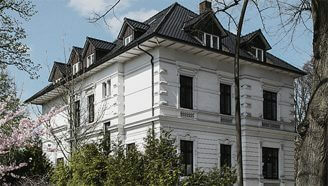 And at home in the whole of Germany.